In an effort to fill its revenue gap, Pennsylvania lawmakers has added digital downloads, including music and streaming services such as Netflix and Hulu, to its list of products covered by the state’s 6 percent sales tax. Netflix subscribers in the state who pay the most common $9.99 monthly fee for the streaming service can expect about a 60-cent increase in the price, or $7.20 more per year. In addition to digital downloads and streaming services, the state is also tacking a $1 tax onto packs of cigarettes, PennLive.com reports. Pennsylvania isn’t the first state to tax services like Netflix. According to TaxRates.com, which tracks those trends, Minnesota has been doing it since 2013. Florida feels Netflix and Hulu falls under its telecommunications services tax. The city of Chicago enacted a “cloud tax” which placed a levy on Netflix, Amazon and other streaming services, according to Fortune. 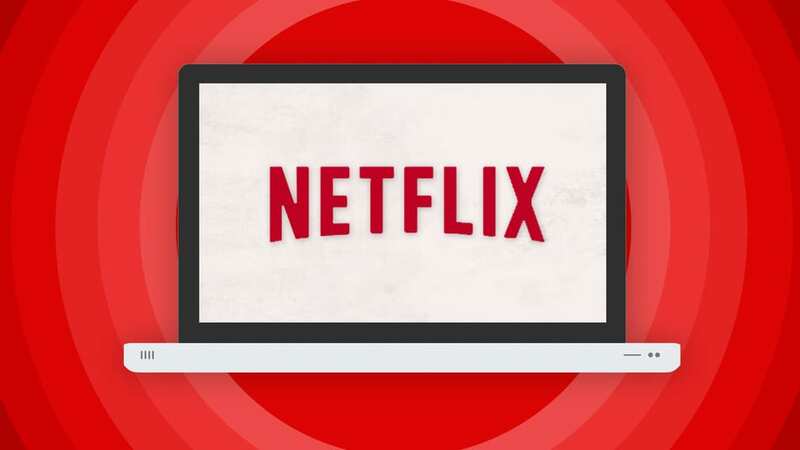 According to the Wall Street Journal, Netflix says its services are now taxable in about half of the U.S. states and some municipalities, Fortune reports.